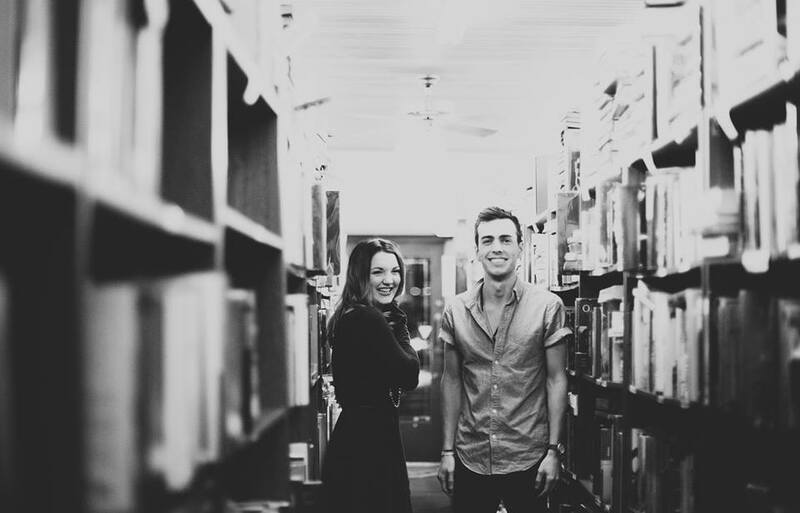 Arrow and Olive, the brainchild of Kate Carlson and Michael McEachern, is one of the more recent pop-folk acts from Nashville. They played their first gig only four months ago at the 2015 Nashville Neighborhoods Celebration and this self titled EP is the duo’s first. The music of Arrow and Olive revolves around the warm and honest intimacy that anyone who’s been in love before would be familiar with. Both, Kate and Michael sing of the sense of expectation, the occasional doubtfulness and the rewards of pleasure and joy that all come as a part of togetherness. Though the EP belongs to the pop-folk department, catchiness is never its top priority. There is much pop appeal to be found but the mood matters more than the hooks here. The tracks are airy and mellow; and even on Whiskey Woman, a song about alcohol addiction, there hangs around an air of calmness. 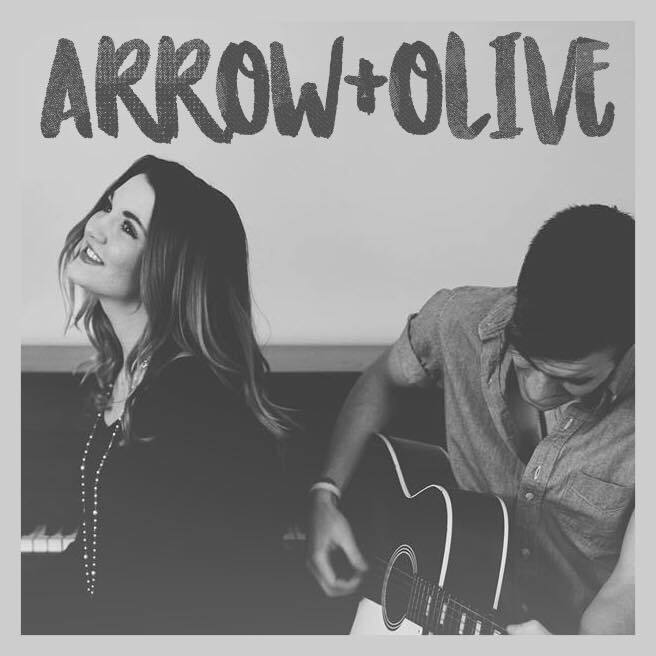 Arrow and Olive‘s self titled EP is a strong display of potential. It’ll be a pleasure watching the duo grow and develop their sound.